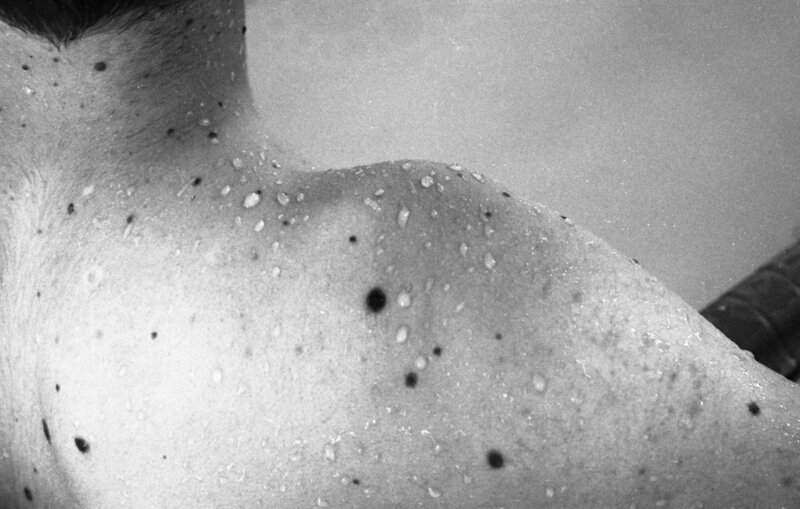 Sarah Seené is a French photographer living in Montreal, Canada, who works mainly on film (35mm and Polaroid). Her universe consists of a strange atmosphere between dream and poetry. Her images, inspired by her story or that of others, are tinged with childhood and loneliness where time is suspended and reality sublimated. 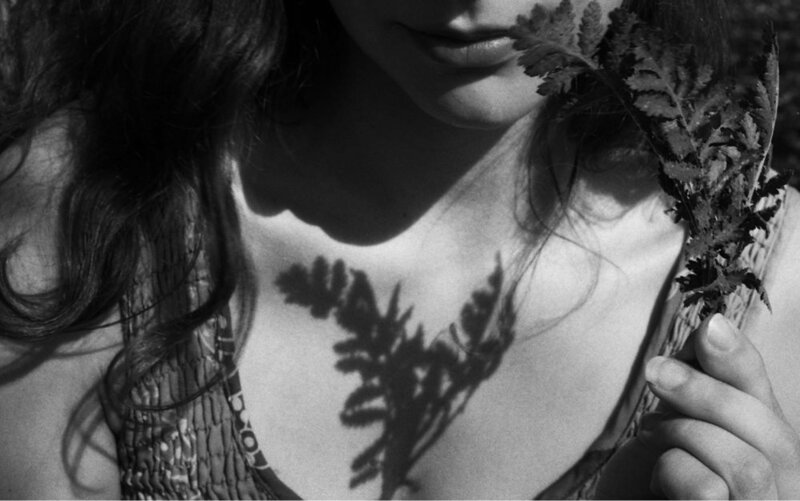 Her photographs have been exhibited in around fifty solo and group exhibitions, in Paris, Berlin, Montreal, Milan, London, Prague and New York. Her work has been published in several magazines. In France, she collaborated with Paulette magazine and worked for French artists such as Camille and Rosemary Standley. In Quebec, she works as a photographer for art centers such as the Phi Center or musicians of the current Quebec scene, such as Klô Pelgag, La Bronze and Dear Criminals, on film, as always. 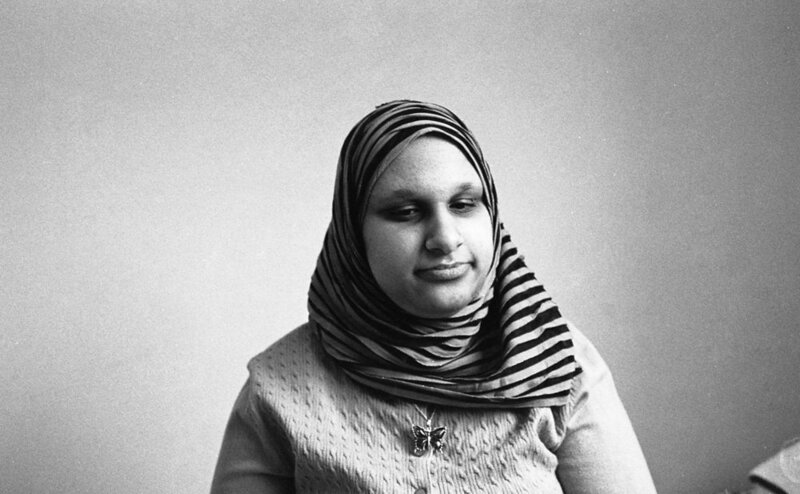 Currently, she is working on a large scale personal project on 35mm film: Fovea, in which she highlights teenagers and young adults visually impaired or blind. 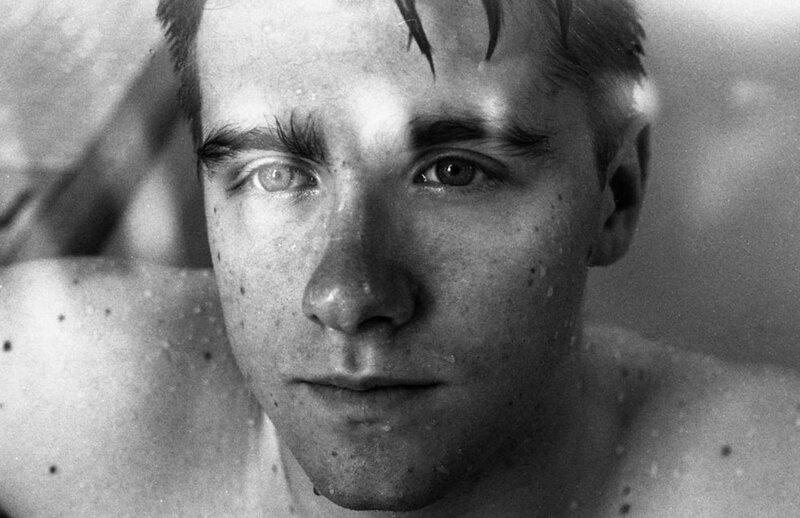 "Fovea is a series of portraits on black & white hand-processed 35mm photos of teenagers and young adults from Quebec (Canada) who have different types of visual impairment. In opposition to actual clichés about this handicap, I chose to work with people from teenagehood to their thirties in order to question their own future self. After several meetings with each of the participants to strengthen their confidence with me, I invite them to be photographed in a poetic mise-en-scène and ask them to choose a place where they feel good and symbolic objects that represent them in order to highlight their passions and professional projects. You can see more of Sarah's work by visiting her website.